Starting the planning stage now is the right decision if you want to be in your new home for Christmas 2019. 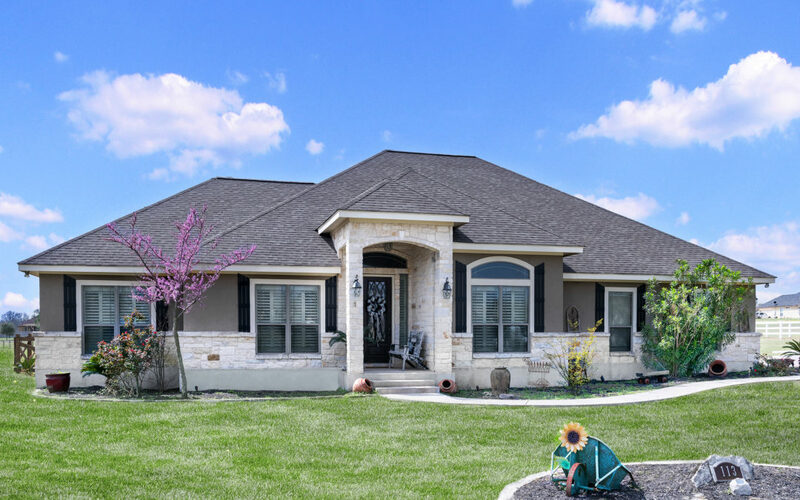 Our planning process is set up with the intention to help avoid surprises in the design and build of your new custom home and to give more control and understanding to you throughout the project. The process of building a new home is the most important and expensive investment you may ever make and surprises usually mean shock at how expensive your dream home will cost to build. Having the architect/designer and builder working together with you, discussing size, style, budget and finishes right from the start, you greatly increase the chances of having a successful and enjoyable project. Builder Meeting – Scheduling a meeting to discuss your ideas and start the bidding and planning process is step one. Chris Matthews Custom Homes will help you make informed decisions on various aspects of your home based on your budget. Plans – Designing the right plan is critical. True custom homebuilding is what we are all about and with Chris Matthews Custom Homes, every single home is different. We strongly commit to working with you every step of the design process to ensure we not only capture the vision of what you hope for, but also go beyond that to create a unique and phenomenal home you will be proud to own. Changes can be made at any stage of the design process. Once the drawings are completed to your satisfaction, we go through a competitive bidding process to ensure that costs are kept as low as possible. A kick-off meeting occurs prior to groundbreaking. Chris Matthews Custom Homes coordinates activities at the jobsite. We also receive all finish selections. Regular jobsite visits are conducted with you. Prior to move-in, a punch list walk through is performed and punch out of the list is completed prior to move-in to ensure your new home is nothing less than spectacular when you move in. 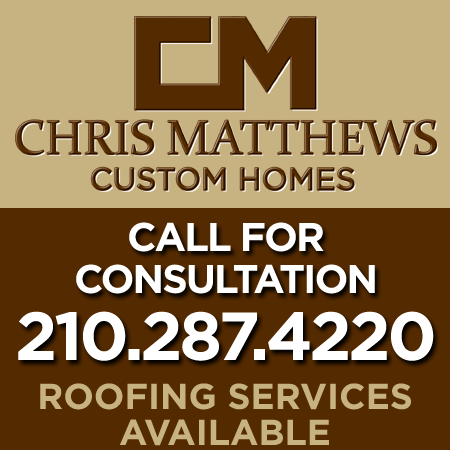 Schedule a Builder Meeting & Request Free Estimate online or call (210) 287-4220.